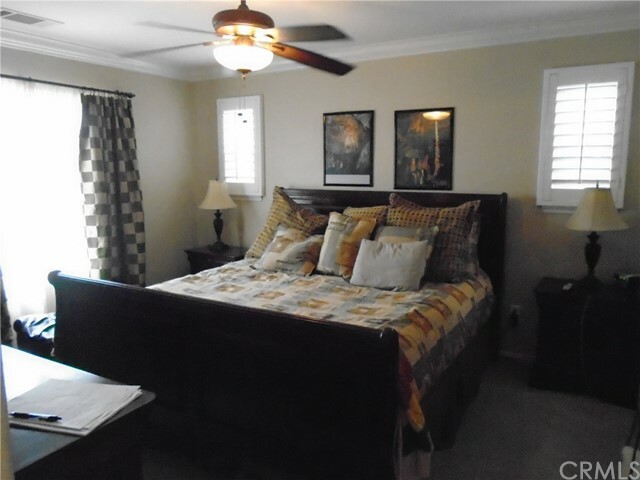 This customized home features plantation shutters, upgraded tile, granite counters, crown molding, wired for surround sound, etc. 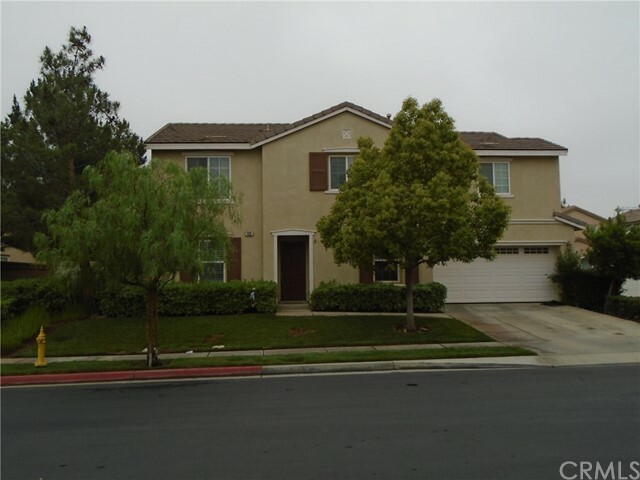 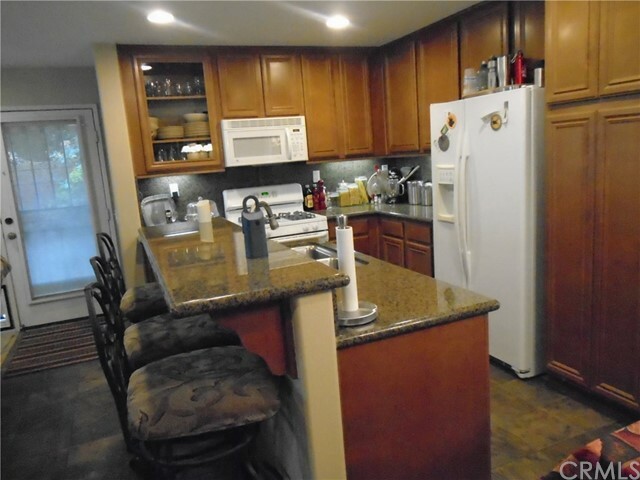 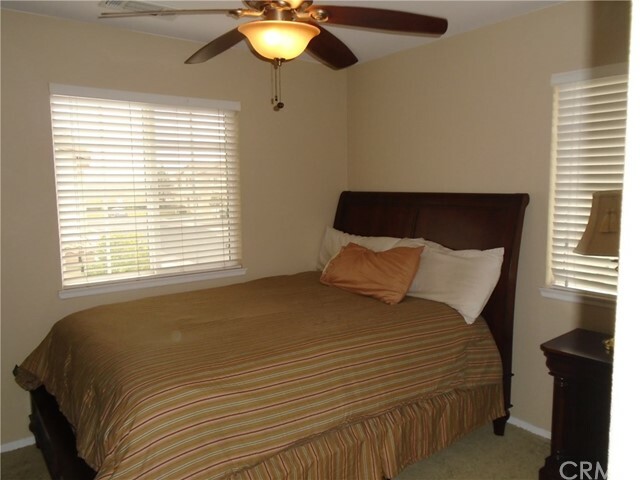 This Estrella home offers a wonderful floor plan and the house is in excellent condition. 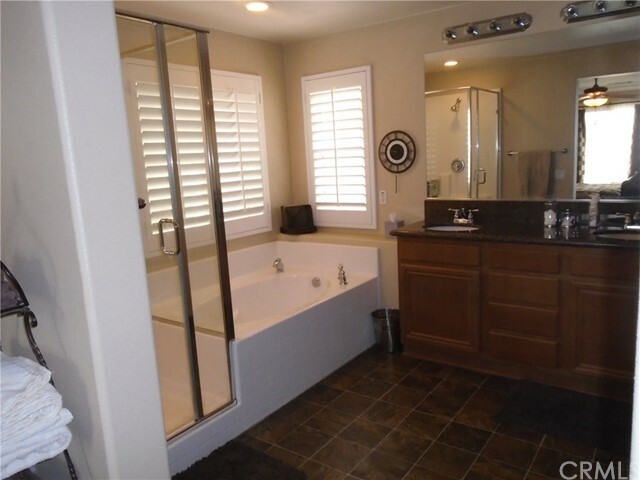 Extras include recessed lighting, extra storage under the stairs, ceiling fans throughout, tankless water heater, and custom paint. 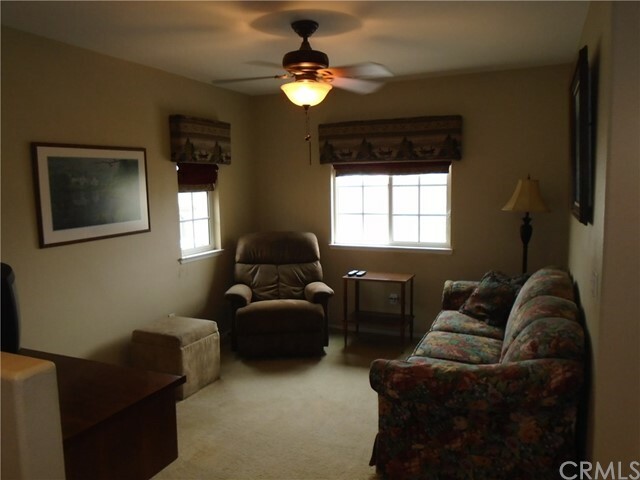 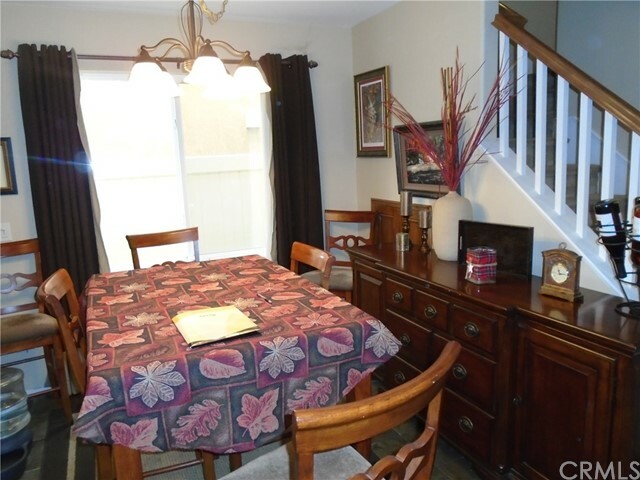 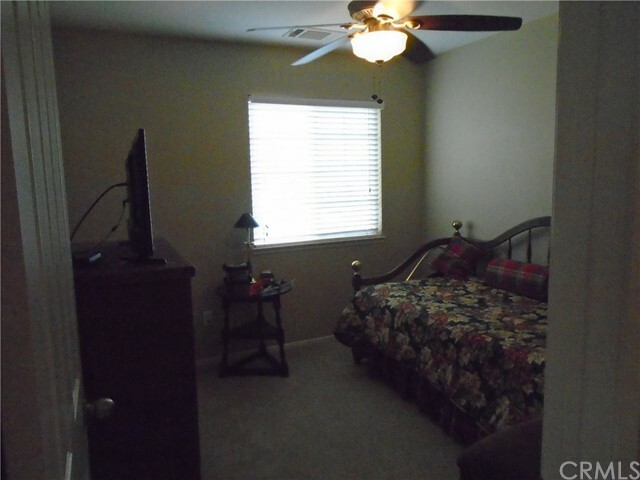 There is a family room upstairs with access to the bedrooms. 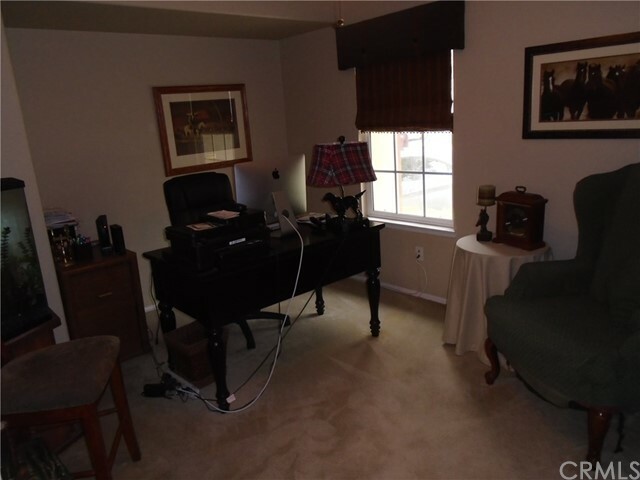 The office downstairs could be used as a 4th bedroom. 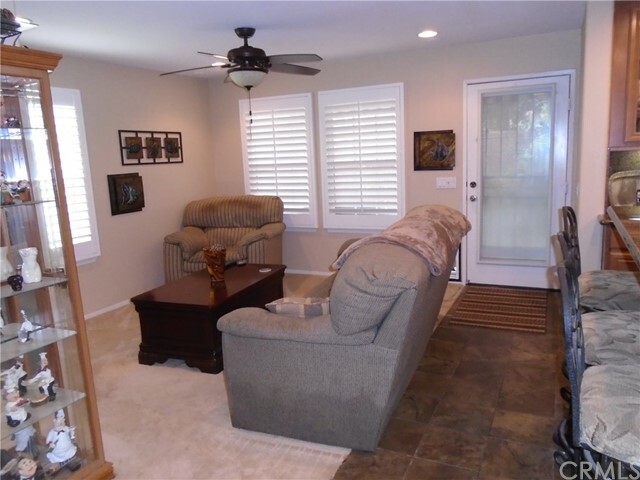 The beautiful gated community of Estrella has pool, tot lot, Bar-B-Qs, and park areas.